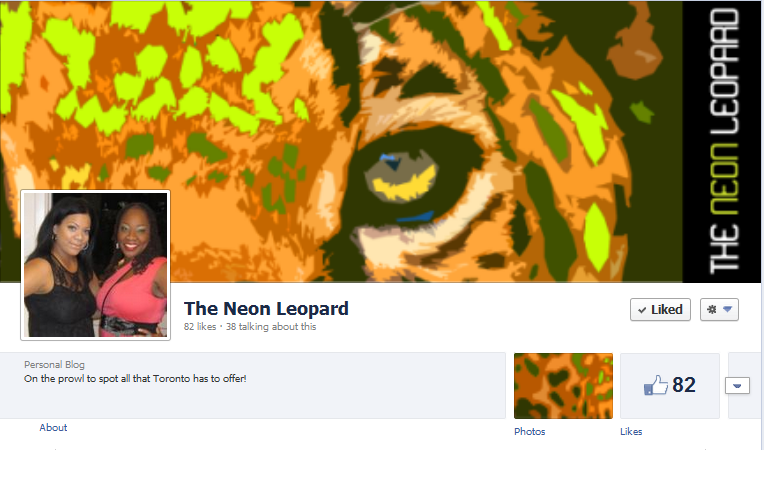 The Neon Leopard is now on Facebook! Don’t forget to “like” and share the page while you’re there! Liked and shared! I love your blog, Ash and Chris! It is fun to read, and I learn a lot from it. I am always excited when I see a new post!